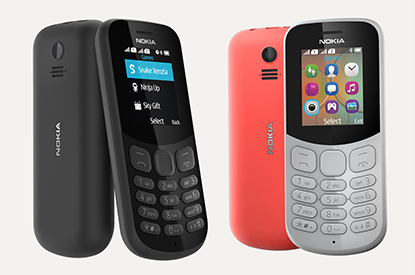 The all new Nokia 130 (V2), back and better than ever thanks to its super durable shell; perfect to tackle day to day life. Get snapping with the easy to use built in rear camera and capture those magical moments with your mates, plus share your photos between devices using Bluetooth Connectivity. 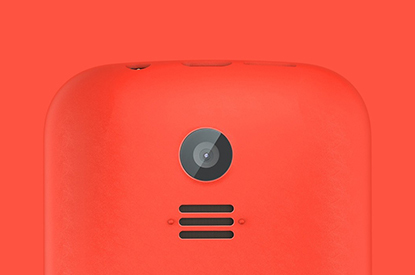 Dive into gaming and feed your playful side with the new Nokia 130 V2. Whether you’re enjoying the old time classics like Snakes or tempting your gaming taste buds with plus 5 try-and-buy games available from Gameloft. 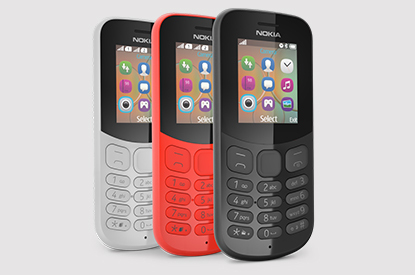 Not only is this little pocket rocket packing a smooth design, simple navigation and coloured display but the Nokia 130 (v2) can also handle your musical needs thanks to its on-board MP3 player and 32GB expandable memory. Link up your tunes to a portable wireless speaker and connect with Bluetooth for awesome bass and epic sound. If you’re looking for a bit of a variety from your music library simply switch on your FM radio and listen to all the stations you love.